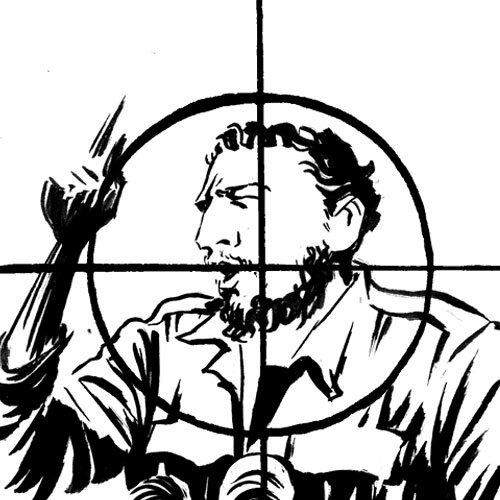 "We'll be heroes or martyrs…"
Few personalities of the 20th century have had such a polarising effect or can look back on such an eventful and contradictory life as the former Cuban revolutionary and head of state, Fidel Castro. 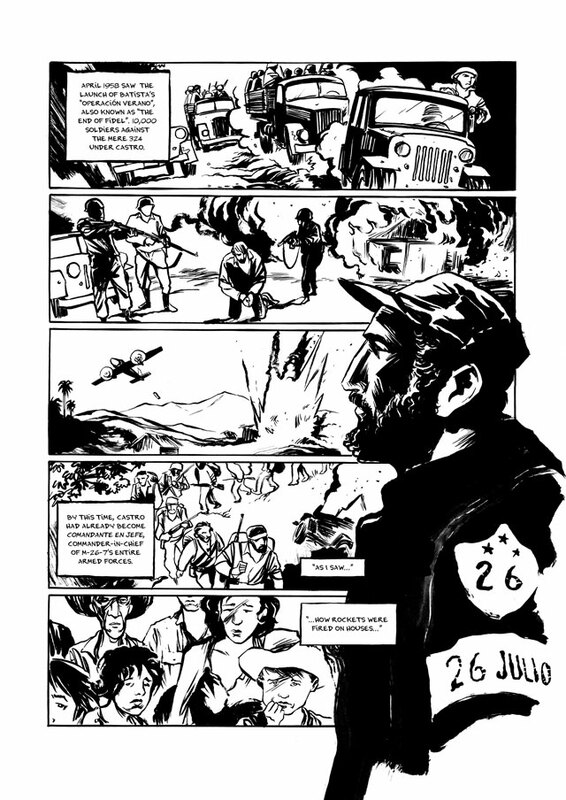 Reinhard Kleist portrays the Máximo Líder's world-changing life with intense energy: from the young Fidel's first attempt to incite a workers' uprising on his father's finca, to his victorious revolution against the Batista regime, the CIA's failed Bay of Pigs invasion and the Cuban Missile Crisis, right up to the decades of deprivation and the persecution of political dissenters who, in increasing opposition to Castro's ideals, appeared to stand for a more just society. Reinhard Kleist was born in 1970 near Cologne. After graduating from the School of Graphic Art and Design in Münster, he moved to Berlin, where he has lived and worked as a freelance comics artist and illustrator ever since. Kleist's books have been translated into many languages and have received several prizes. His graphic novel Johnny Cash: I See A Darkness won both Eisner and Harvey Awards, as well as receiving the Max und Moritz Prize for Best German-language Comic. With The Boxer, Kleist became the first cartoonist to receive the German Youth Literature Award. 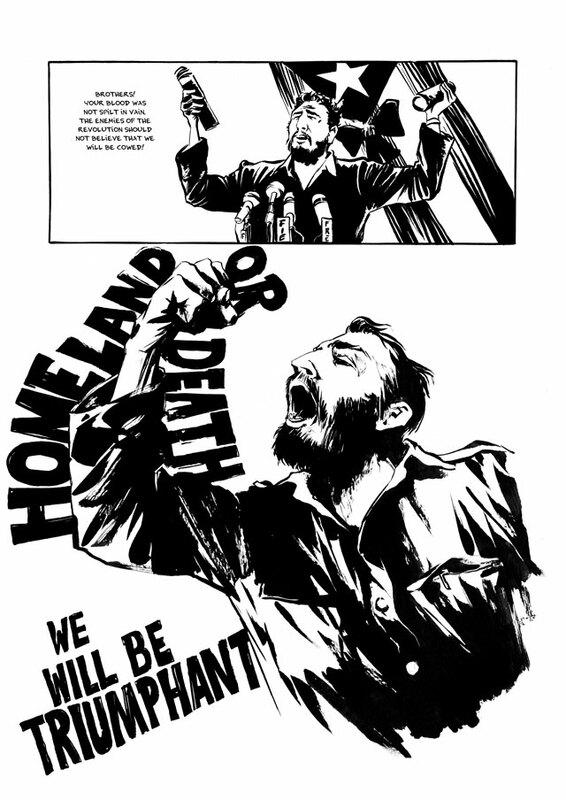 An Olympic Dream was serialised in the Frankfurter Allgemeine Zeitung before being published, with some revisions, as a graphic novel. 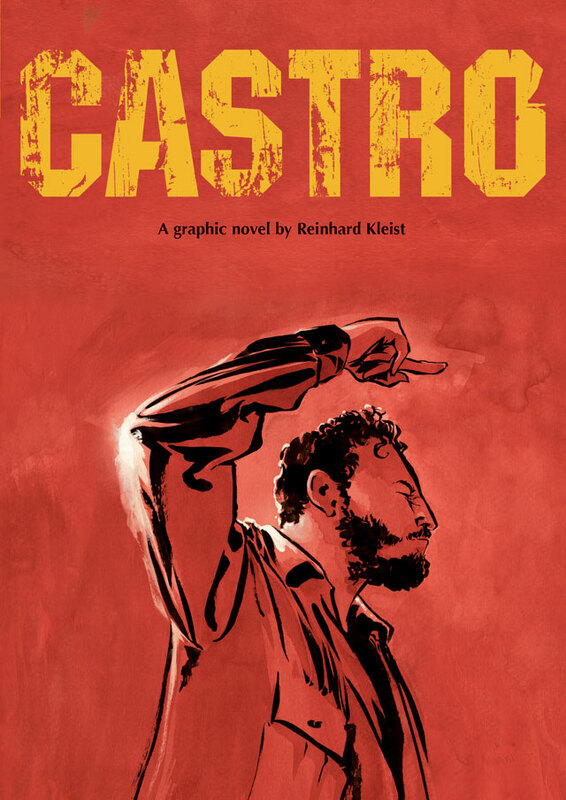 "Inevitably Castro dominates, and Kleist does a fine job of rendering the self-belief that both fuelled him and led this avowed lover of freedom into brutal crackdowns."